Please do leave a comment if you are using this image and a link to your post. 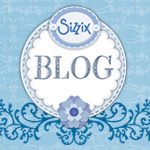 I’d sooo love to visit your blog. Cheers. :) Thanks Jaya fr such lovely digi..